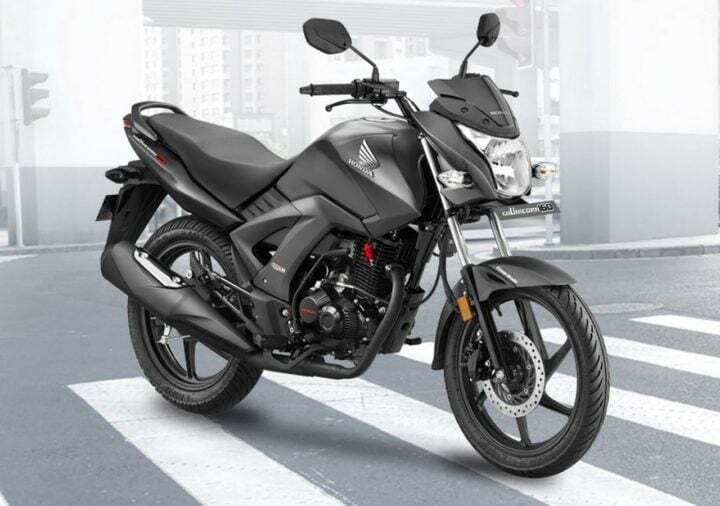 In this list of best 150cc bikes in India 2018, we have taken some bikes which are stylish, get some features and are fuel efficient. 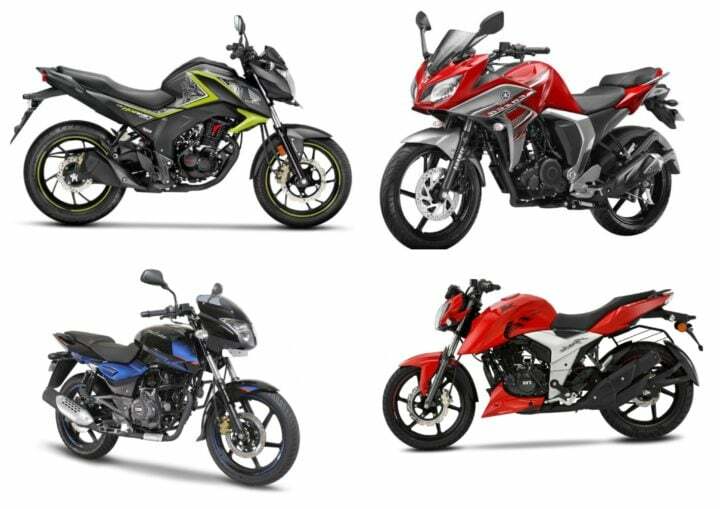 Check out the price, mileage, features and specifications of these bikes. Read ahead to know more details to pick one for yourself. Yamaha positions the Fazer as a touring bike. This bike is essentially an FZ-S V2.0 with a quarter fairing. Moreover, it also has a dual-headlamp setup with a pilot lamp below the base of the windshield. You can spot a fully digital instrument console on this bike. A 149cc single cylinder fuel-injected motor powers the Fazer V2.0. At Rs 89,000, this bike is priced quite steeply. However, it is one of the only two bikes here that has fuel injection. The FZ–series of motorcycles enabled Yamaha to establish a firm foothold in the 150cc segment. The FZ-S is easily among the best in most areas and the V2.0 even gets fuel injection. Adding FI has pushed up costs and hence made it one of the most expensive in the segment. 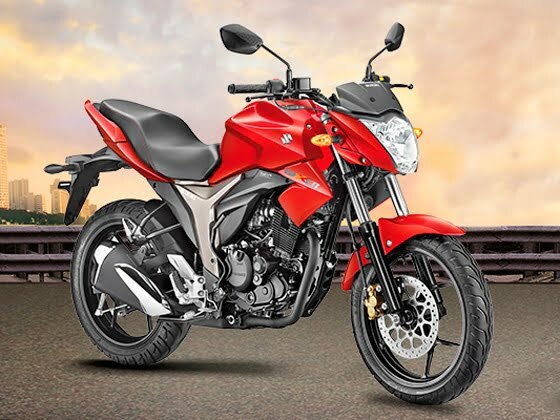 Powering the FZ-S V2.0 is a 149cc single cylinder fuel-injected motor. Apart from the Fazer V2.0, this is the only other fuel-injected bike on this list. The TVS Apache has been around for quite some time now and still enjoys a very strong fan following. The bike scores high on performance and handling. Apache is powered by a 159.7 CC fuel injection engine. The engine produces 16.56 BHP worth power and 14.8 Nm worth of torque. Apache gives an estimated mileage of 60 KMPL with a driving range of 720 Kms. RTR 160’s chassis is inspired by its race bike, the 165cc GP Proto and is equipped with the Double cradle Split Synchro STIFF. chassis. A big disadvantage that Apache carries is its weight. Apache RTR 160 4V comes with a digital speedometer that displays gear indicator, low battery indicator, and low fuel indicator. The bike is equipped with daytime running LED headlamps and a new single-piece handlebar. The Gixxer is Suzuki‘s most popular model since it entered the Indian market. The Gixxer and the Gixxer SF have together clocked an impressive sales figures and it is not hard to see why. It is easily one of the best-looking bikes in the segment. The Gixxer has an aggressive stance and muscular styling. Ride and handling are also impressive. It gets a fully digital instrument cluster with Gear position & RPM indicator, Automatic Headlamps, and a sporty style. The bike runs on a 154.9 CC engine that produces 14.8 PS worth power and 14 Nm worth torque. It gives a claimed mileage of 64 KMPL with a raiding range of 760 Kms. However, Suzuki does not have the best dealership/after sales network in India. 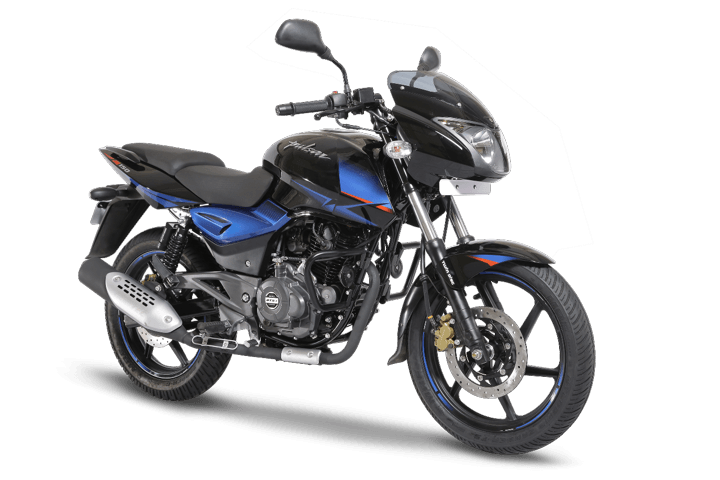 The Bajaj Pulsar 150 is one of the most known 150cc bikes in India. 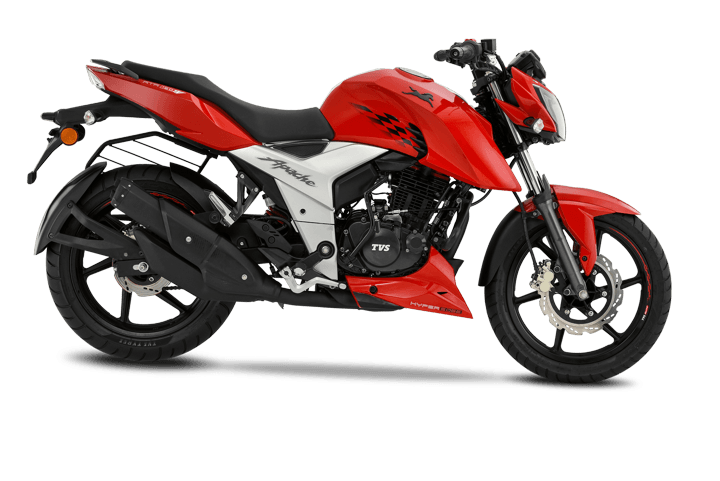 Bajaj has continuously updated this bike with new features. The latest update brought dual disc brakes, new paint schemes and graphics to this bike. It has adjustable rear Nitrox suspension. Also, it is one of the few bikes on sale in India that come with backlit switchgear on the handlebar. 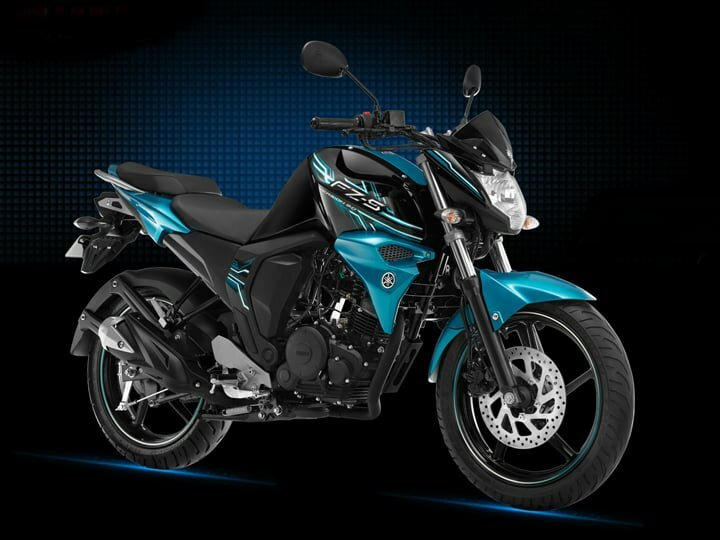 The Pulsar 150 offers a punchy engine, considerably high fuel mileage, many features and cheap spares. This is the reason why it features so high on this list of best 150cc bikes in India despite remaining largely unchanged for a long time. Honda revived the Unicorn nameplate with the Unicorn 160 some years ago. The Japanese bike maker offers this bike in five colour options. Unicorn 160 images that we have on this page here, the bike sports a rather sharply-styled bikini fairing that lends it a sleek look. 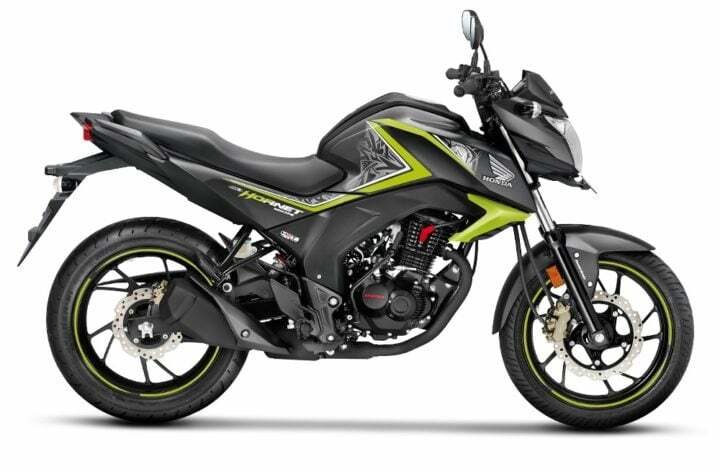 The upcoming bike’s single cylinder 163 CC engine produces a maximum power of 14 BHP and a peak torque of 14.61Nm. The new motorcycle has a claimed top whack of 106km/hr. It has monoshock rear suspension and fully digital instrument console. Honda also offers Auto Headlamp On (AHO) as a standard feature on this motorcycle. Honda first showcased the CB Hornet at the Revfest alongside the CBR650F. The motorcycle is the replacement for the slow-selling CB Trigger and promises to be a sportier offering than the CB Unicorn. Hornet is powered by a 162 CC Carburetor engine. The engine produces 14.9 BHP worth power and 14.5 Nm worth of torque. Hornet records an estimated mileage of 42.85 KMPL with a driving range of 515 Kms. It gets a diamond type frame with the engine as a stressed member. The Hornet feels very nimble to manoeuvre and changes direction easily without requiring much effort but the TVS is noticeably sportier. Hornet comes also comes with a digital speedometer, but it does not show the current gear and gear shift indicator. The bike is equipped with LED headlamps with an X shaped LED tail light. The biggest advantage that Hornet gets is the Anti-Braking System. Is there any other bike you think that deserves to been on this list? 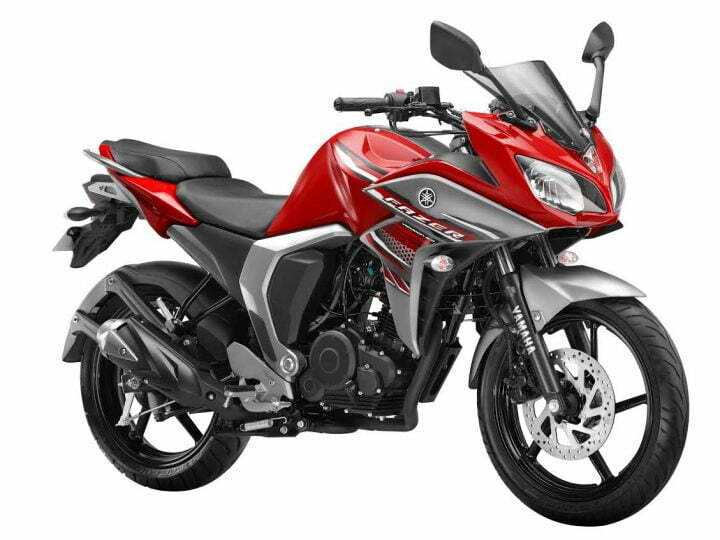 Or if you have any comments regarding the bikes featured on our list of Best 150cc Bikes in India please feel free to do so via our comments section below. And stay tuned to CarBlogIndia for more news and reviews from the automotive world and more posts like the Best 150cc Bikes in India story that we have here.